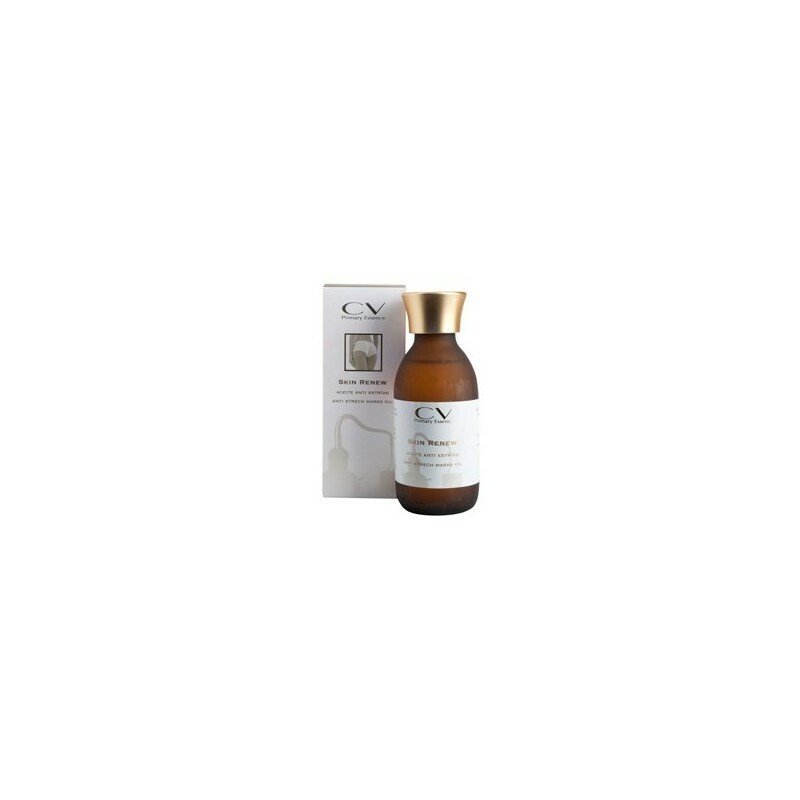 Body Oil Skin Renew CV Primary Essence. 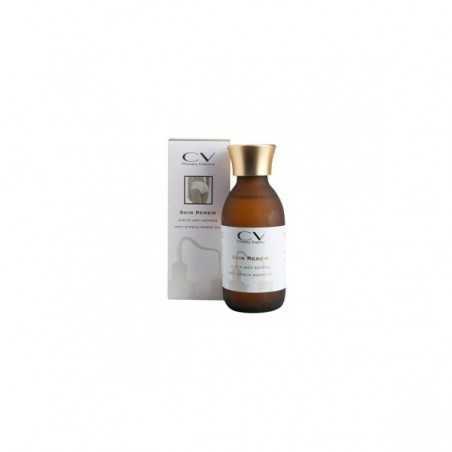 With great regenerative power that reduces and prevents stretch marks. Ideal for treating small scars on the skin. 100% natural vegetable oil with great regenerative power that reduces and prevents stretch marks. Ideal to treat small scars on the skin. Vegetable oils of almonds, rose hips, wheat germ and lavender essential oil. Apply daily in the area to be treated using a gentle massage to prevent tissue fibers from breaking.